All RHOA fans know that NeNe Leakes has been feuding with Porsha Williams and Cynthia Bailey, among others. 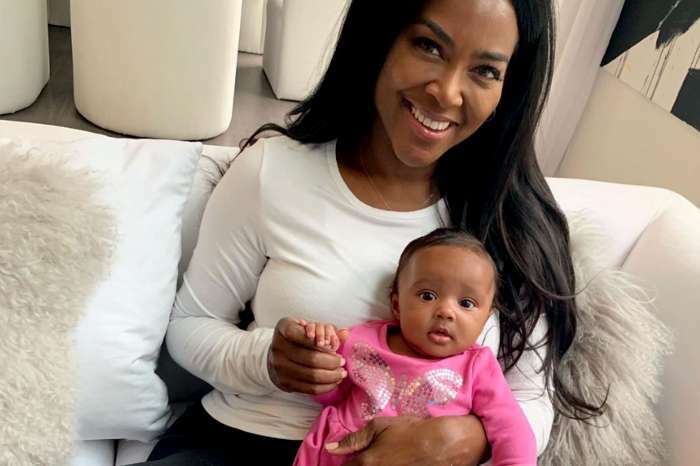 Cynthia ‘did her wrong’ by inviting Kenya Moore to her event during which she celebrated her wine cooler release. 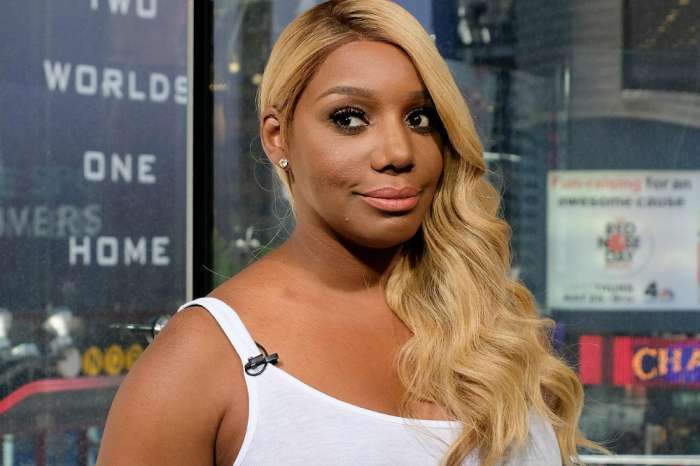 Hollywood Life reported that a source close to the ladies, especially NeNe spilled the tea about the fact that NeNe wanted to make peace. Here’s what the online magazine said the source told them. 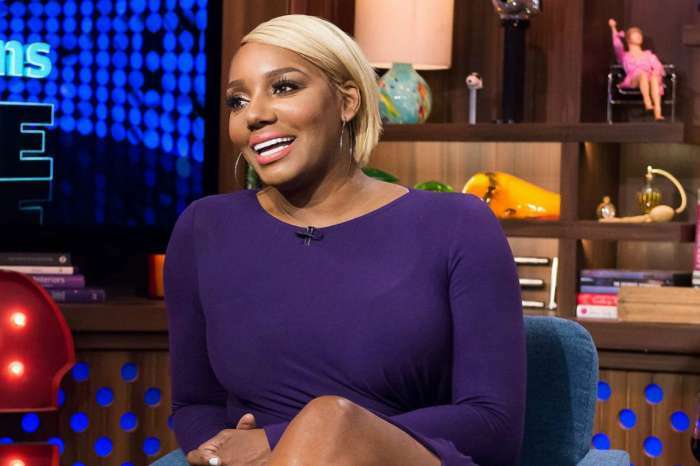 ‘NeNe feels the way she’s being portrayed on the reunion is a bit unfair and isn’t pleased at all with the way things have shaken down with Porsha and Cynthia,’ the insider reportedly said. As a result of all the drama on the show, NeNe wants to take some time off, according to the same insider. 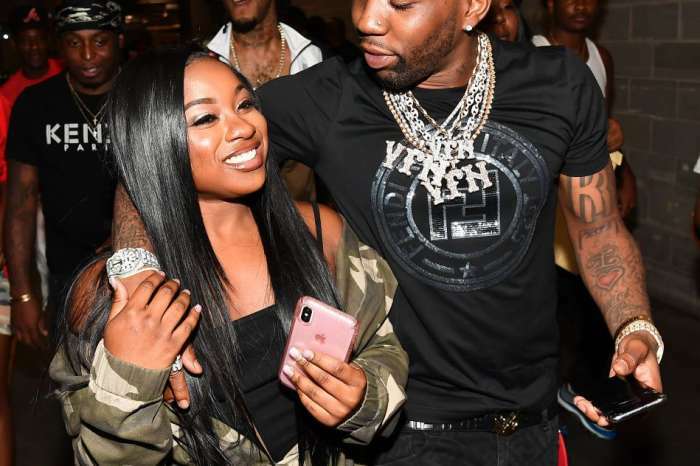 The insider also told the online publication that it’s such a pity this happened to the ladies’ friendship. Other than this, NeNe has been really happy these days, because her beloved hubby Gregg has finished his six months chemo period and now, hopefully, everything will be alright and he’ll get back on track in no time. 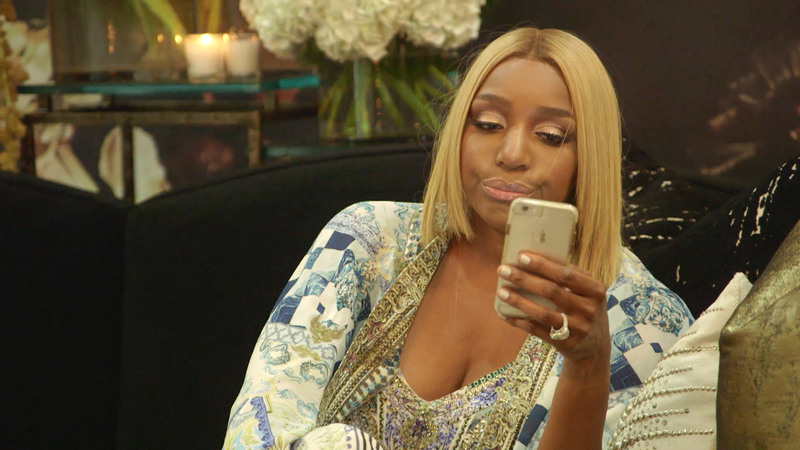 Fans wish them all the best, but they do blame NeNe for the way she’s been acting with her RHOA co-stars lately.